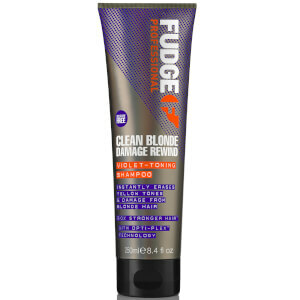 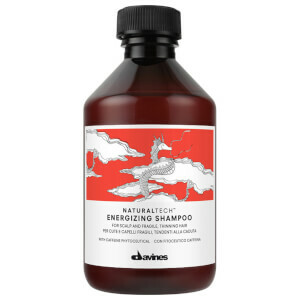 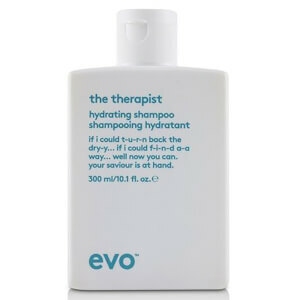 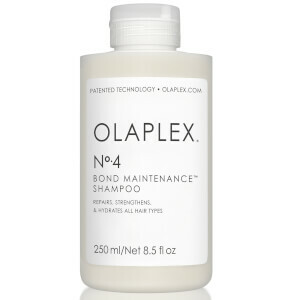 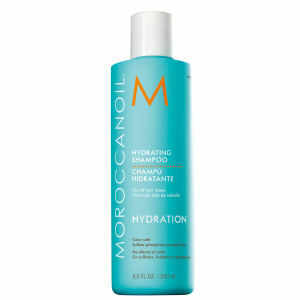 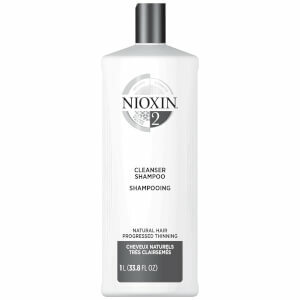 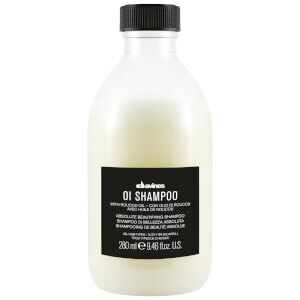 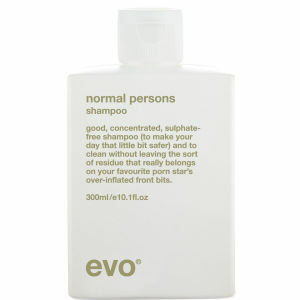 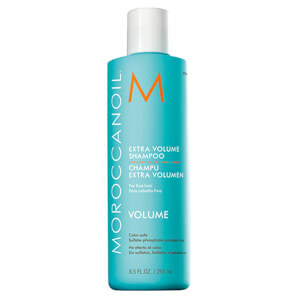 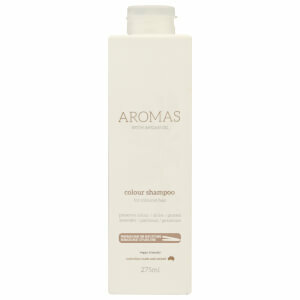 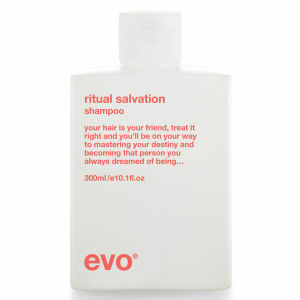 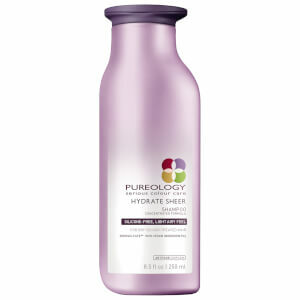 The benefits of using a shampoo specifically for your hair type are endless. 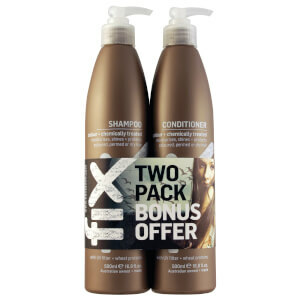 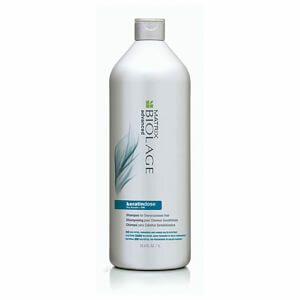 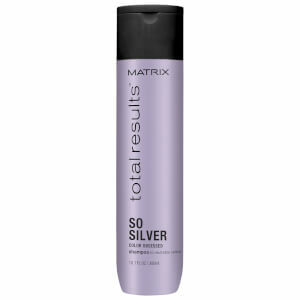 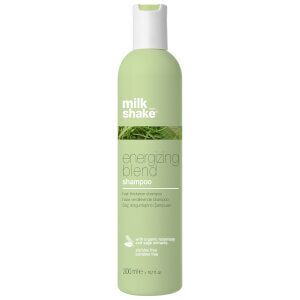 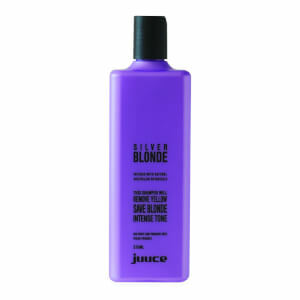 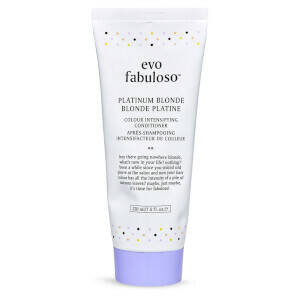 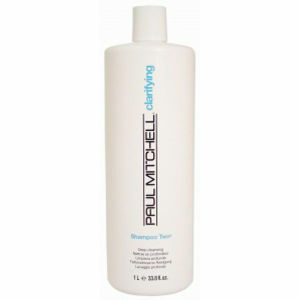 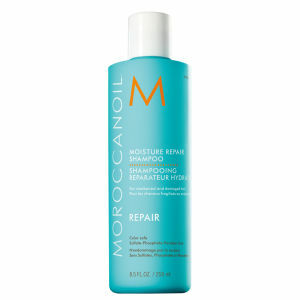 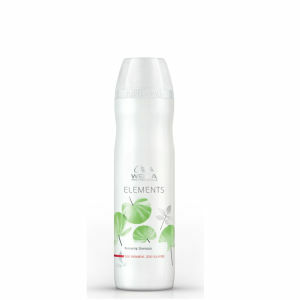 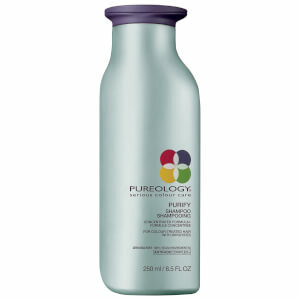 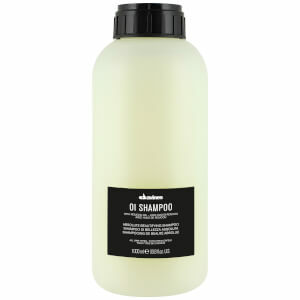 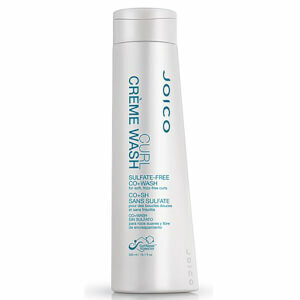 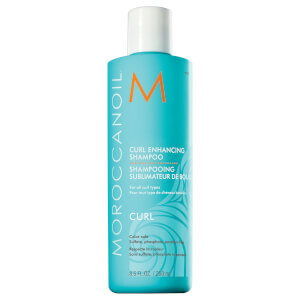 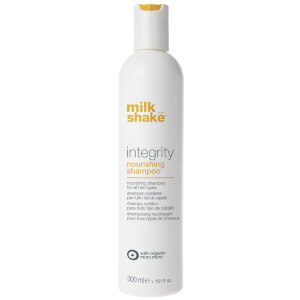 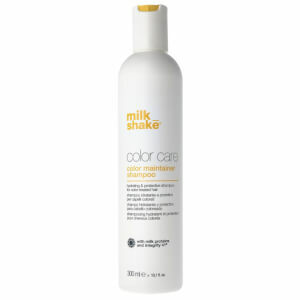 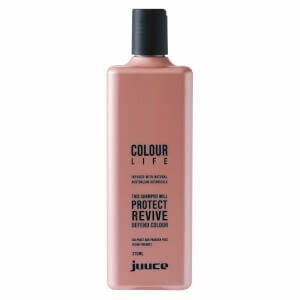 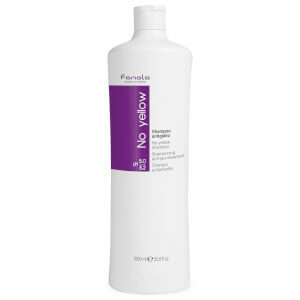 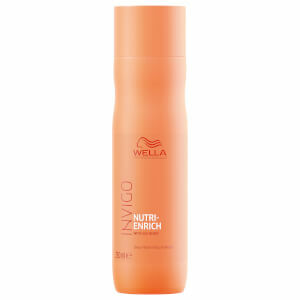 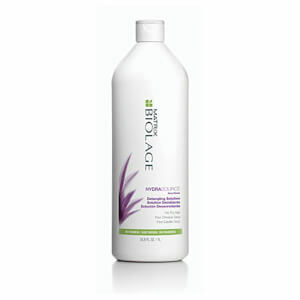 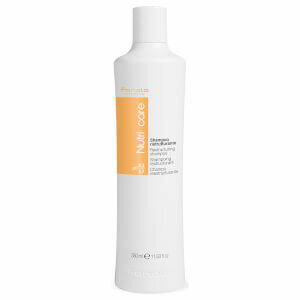 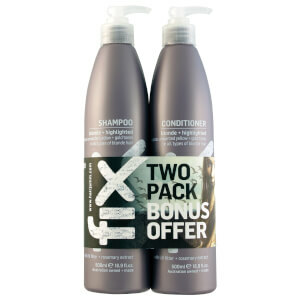 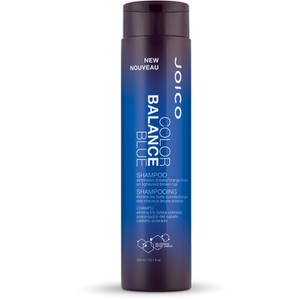 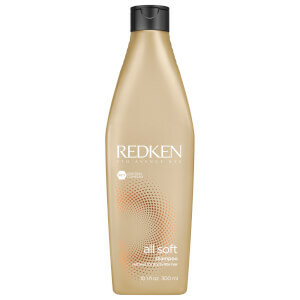 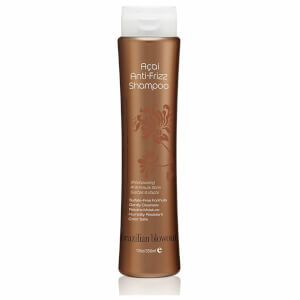 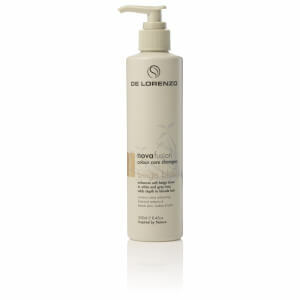 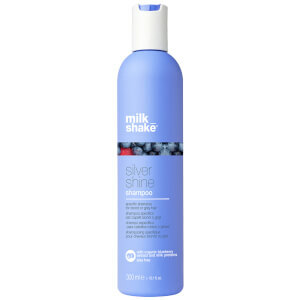 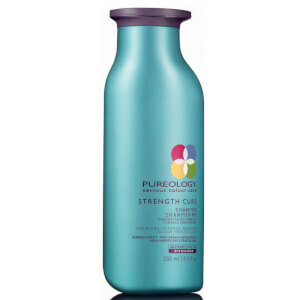 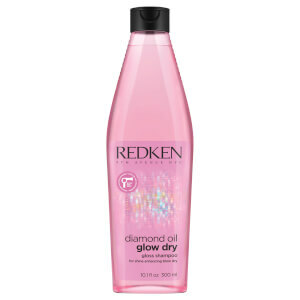 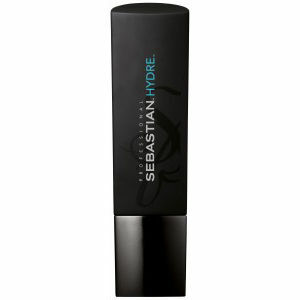 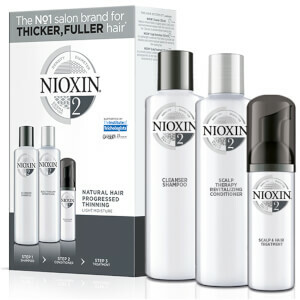 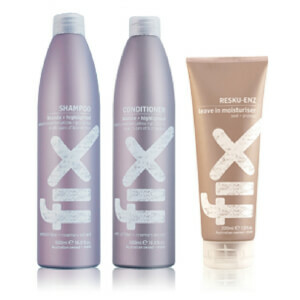 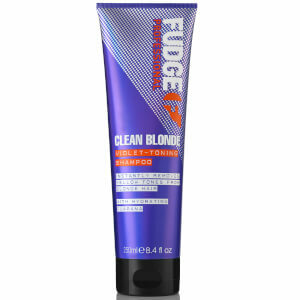 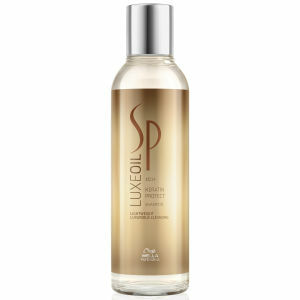 Smooth frizz, enhance curls, volumise limp locks and more with the perfect professional shampoo in your collection. 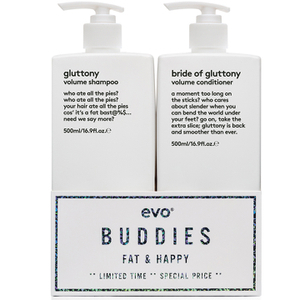 We promise you'll never want to go back to generic, supermarket products again!